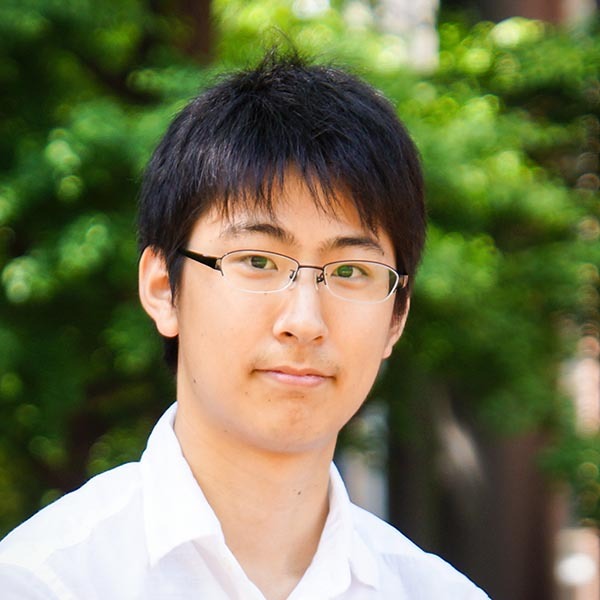 Yuki Koyama is a researcher at National Institute of Advanced Industrial Science and Technology (AIST), where he is a member of Media Interaction Group and working with Masataka Goto. He received his Ph.D. from The University of Tokyo in 2017, advised by Takeo Igarashi. His research fields are mainly computer graphics and human-computer interaction. 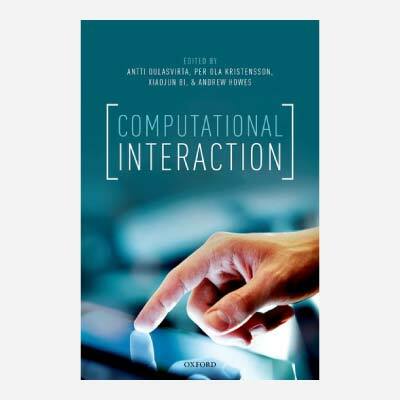 In particular, he is interested in enhancing design activities by using computational methods. He was awarded JSPS Ikushi Prize in 2017. [Invited Talk] Computational Design. Microsoft Research Intern Alumni Meeting (in Tokyo). December 22, 2016. 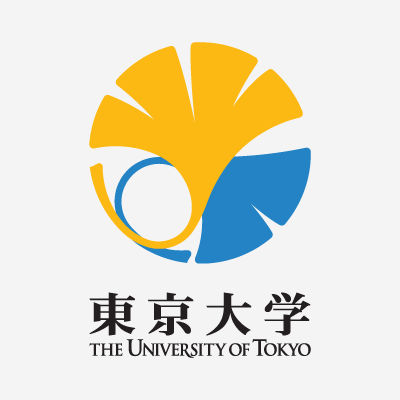 Graduate School of Information Science and Technology, The University of Tokyo. Dean's Award. March 2017. Japan Society for the Promotion of Science. JSPS Ikushi Prize. March 2017. Microsoft Research Asia. Microsoft Research Asia Fellowship Nomination Award. October 2015. Information Processing Society of Japan (IPSJ). IPSJ Yamashita SIG Research Award. March 2014. Ministry of Economy, Trade and Industry (Japan). Innovative Technologies 2013. October 2013. School of Science, The University of Tokyo. Dean's Award. March 2012. SportTechie. Play VR Tennis With A Controller That Mimics An Actual Racket. 2017/11/20. Road to VR. ‘Haptic Shape Illusion’ Allows VR Controllers to Simulate Feel of Physically Larger Objects. 2017/11/11. TechCrunch. Disney Invents A Way To Auto-Create Phone Mounts That Hook On To Pretty Much Anything. 2015/11/05. CNET. Can an armadillo paper airplane fly? Autodesk says yes. August 2014. NewScientist. How the weirdest designs can become great paper planes. August 2014. DigInfo TV. Directable Physics Engine recreates 2D anime stylizations in 3D. November 2013.